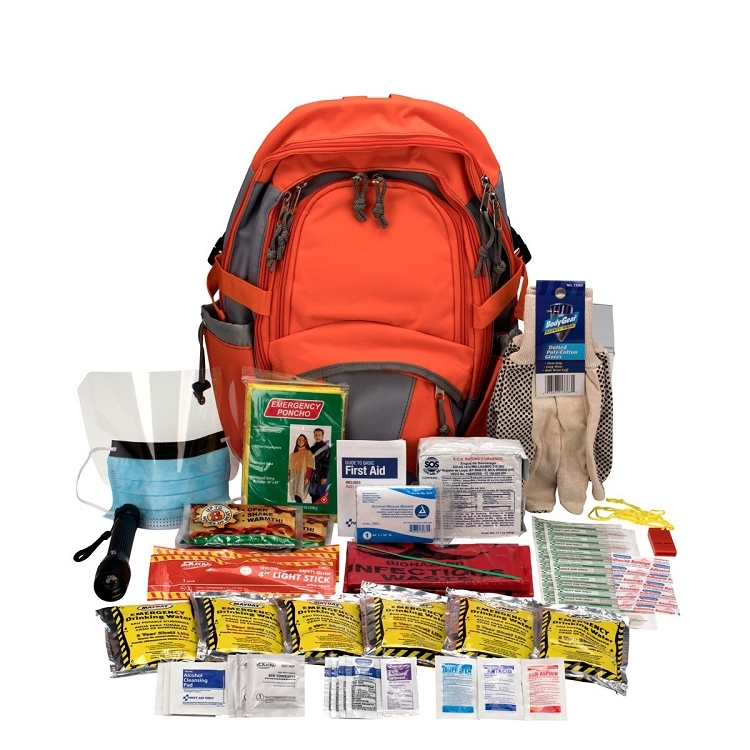 Emergency Backpack contains critical components needed when an emergency occurs including bad weather and power outages. 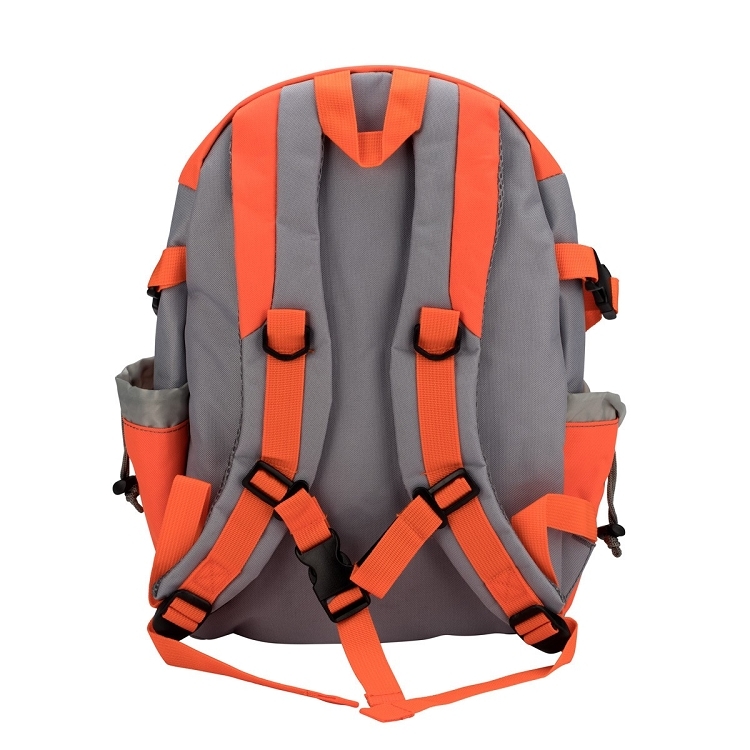 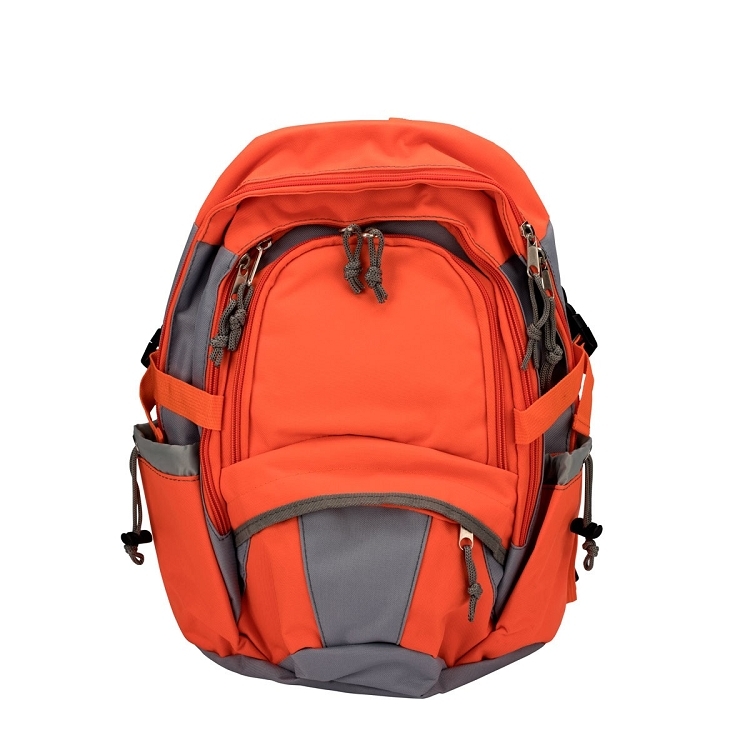 Orange, lightweight backpack has padded shoulder straps and is perfectly sized to store additional items. 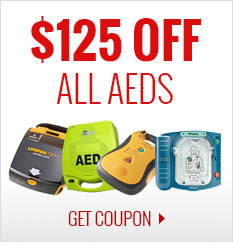 A glow-in-the-dark tag makes it easy to find. 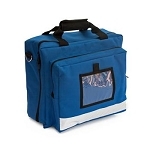 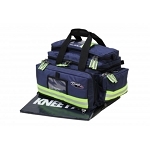 Assembly of products is based on guidelines provided by FEMA and The American Red Cross. 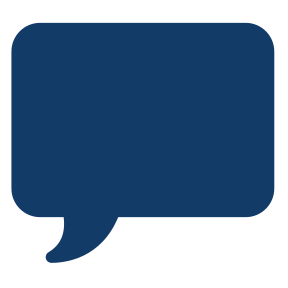 15 Adhesive Plastic Bandages, 3/4" x 3"
5 Adhesive Plastic Bandages, 3/8" x 1-1/2"
Emergency Blanket, 52" x 84"